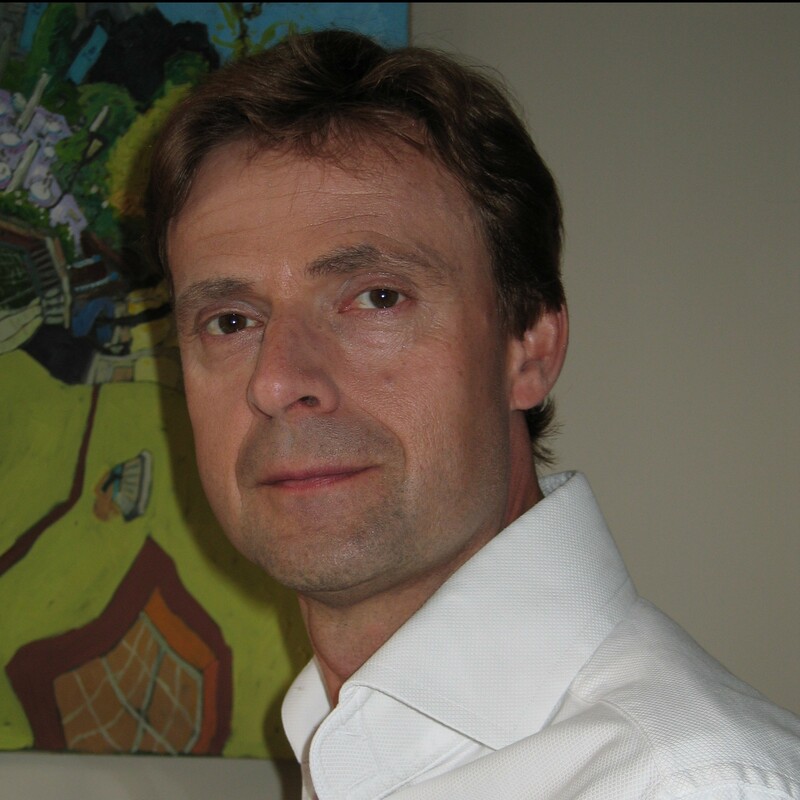 Marius de Waard (1964) is an entrepreneur with a Master’s degree in Business Economics and expertise in corporate strategy and business development, distribution channel development and product innovation. Marius has extensive market development experience in healthcare products, telecoms and technology businesses. He has held a number of senior operational leadership roles in KPN’s international businesses in Singapore, Belgium, Sweden and Hungary. He is managing partner of the management consultancy firm iLanza and has worked with clients such as Philips Consumer Lifestyle, Cognitive Security, Intel Corporation and AeroTel. As Director of In2Care, Marius focuses on business development strategies and product marketing and sales.